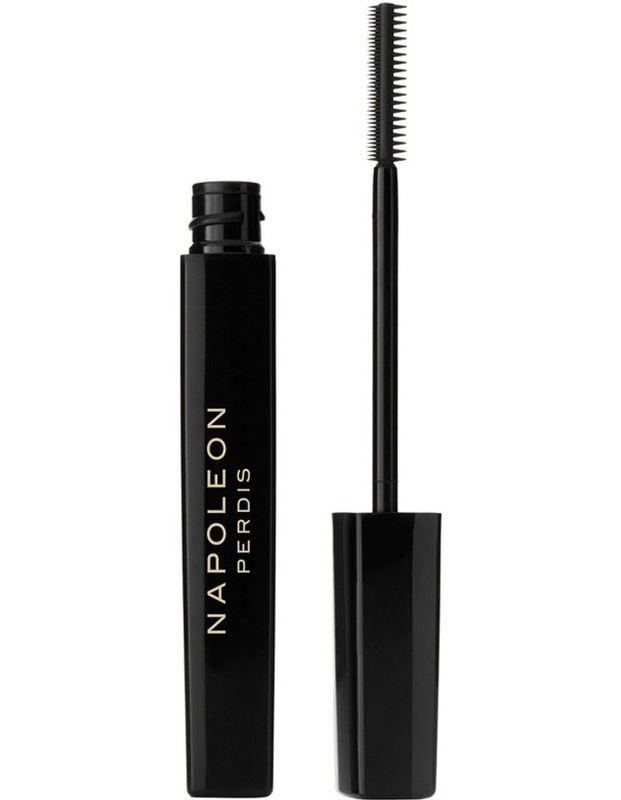 Triple threat, double-duty and offering exceptional volume and superb length, Mesmer-Eyes Mascara adds Brown Affair, a natural and eye opening rich brown to its existing all-black shade range. The double-duty, two-sided comb works to coat every single lash, all while boosting and separating lashes for exceptional volume, superb length and you-go-curl bounce. Enriched with Vitamin E, D, Bamboo Extract and paraben free, condition lashes for a truly mesmerising, natural looking and radiant gaze.